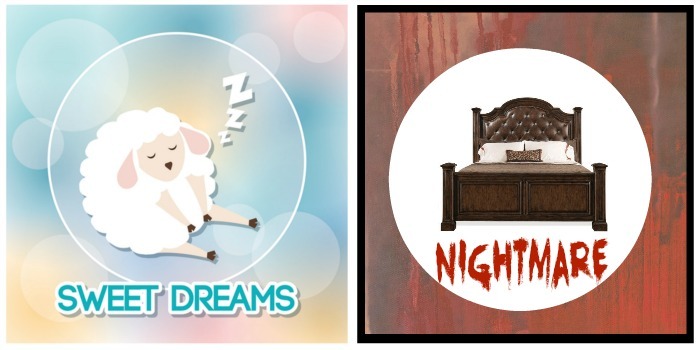 Home / bed review / mattress / prodigy 2.0 / Sweet Dreams or Your Worst Nightmare! Sweet Dreams or Your Worst Nightmare! This post was written by my husband, Paul. Beds last a long time so when it comes time to buy a new one you need to catch up on what is the latest. Some friends of ours told us they recently purchased an adjustable bed, what some people would call a hospital bed. Well the times are changing, and adjustable beds aren't just for people that have medical issues. They can make reading and watching TV much more enjoyable. On average we spend one third of the year in bed. 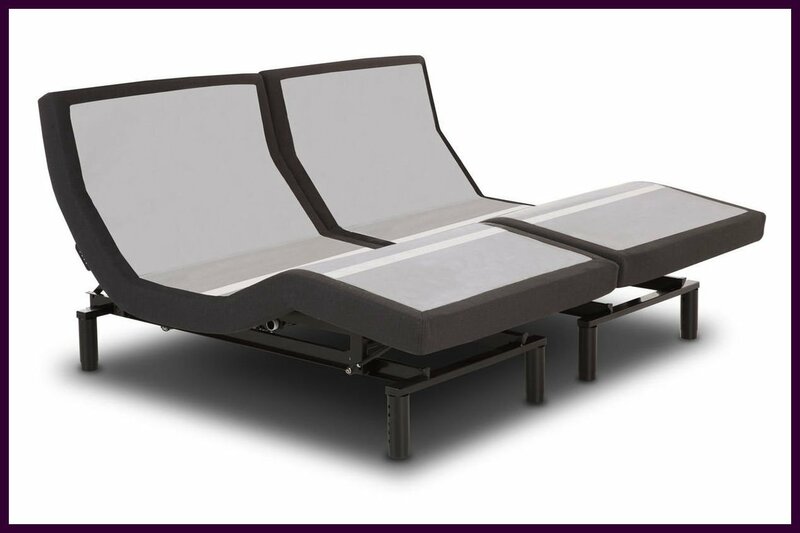 The big change for us was the decision to go from the standard passive bed to one that had an adjustable base. We started by visiting a few large local bed and mattress stores but quickly found that there was a lot of choices and a lot of pressure to buy a big name mattress paired with a branded base. There was the plethroa of sales, warranties, sleep on risk free for x number of days, memory foam, latex foam, air beds, water beds, classic coil spring and hybrids combining coil springs with foam. 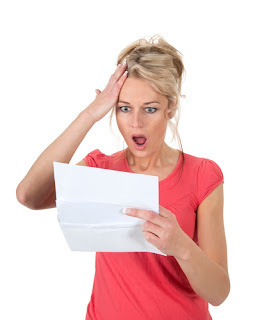 We also experienced sticker shock even when they were having their blowout sales. So as we normally do, we turned to the Internet to do our research and see if we could get a better deal. A week later we came to our conclusion. We will give pointers to the websites we felt had the best information so you can do the research and draw your own conclusions. But you know, while we were doing all this research, it would have been nice for someone to say here's what we picked and why. Here's a great link for mattress comparison. Sleep Like the Dead. You don't have to get a mattress and base combo. You can mix and match. Costco had an okay one we almost went with, but we decided against it,because they had an entry level base and a foam mattress that lacked the features we wanted. Cut your problem in half and pick a base that has the features you want. 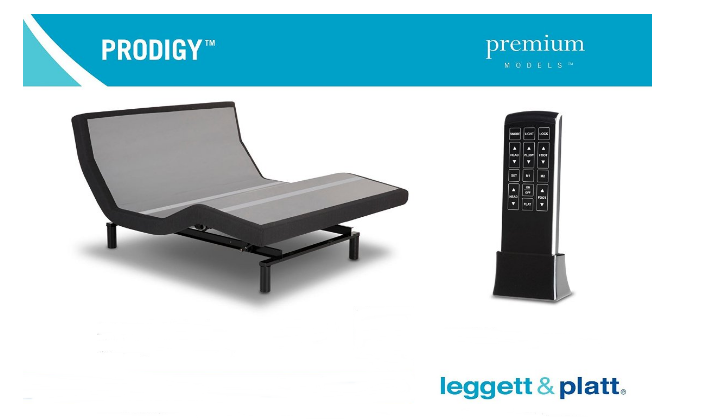 There are really only about 3 major adjustable base manufacturers and we picked the Prodigy 2.0 from Leggett & Platt. We also love the extra features, because we are both techy people. The Prodigy 2.0 (2016 model) is their middle model in addition to the foot and back adjustments, this model had a 3rd movement which is called pillow articulation. This 3rd movement allows the pillow section to be rolled forward just a bit to make reading or watching TV just a little nicer. In a middle tier bed you will also get foot and back massage areas but this model also had a wave feature where the massage moves from foot to head for the feeling of a wave. Also, nice but not 100% correcting, is what they call the “wall hugger” feature. As you raise the back, you are moving forward which means you have to reach back to get something off your night stand. The wall hugger feature moves the whole bed backward as the back comes up. It is not 100% correction because you still have a mattress depth (12 inches) between you and the headboard. You get a wireless remote to control your bed and some keys to store your favorite positions. This base also has bluetooth and you can download free Apps to your Android or Apple smartphone or tablet to control the bed. There is also a USB charging hub on the side of the bed for charging your device. The reason we wanted this feature is you can load other Apps to control your ceiling fan, lights, and change TV channels (more on this later).It also has under bed lighting, so when you get up in the middle of the night, there is a light to help you maneuver your way. Now picking the mattress. We didn't consider air or water mattresses and I'm not sure if they would work on an adjustable base. That leaves coil springs, memory foam, latex foam and hybrids (mixture of two or more of these). These 3 typically will work on an adjustable base. Since we were switching out our coil spring mattress for something new we wanted to try foam. Memory foam is very popular and you probably have seen the person pushing their hand into the mattress and then releasing it to watch the hand imprint disappear. When you lie on a memory foam it kind of hugs you as you sink in to it. Some people feel it traps more body heat but they have made some design changes to address this. Latex foam comes from rubber trees and is natural (some manufacturers add petroleum products so read the label). Latex foam is bouncier so you don't sink into it but feel more like you are on top of it. Fresh out of the box there is little to no odor and it doesn't sleep as warm as memory foam. We were concerned about heat and found a latex bed we liked, “Pure Talalay Bliss Worlds Best Latex Mattress” and that is the one we picked. Make sure you buy Pure Latex mattress. Here's a link to reading about finding Pure Latex. We ended up buying locally, so if there was any issues, it would be easier to exchange. Linda researched online and found the bed base and mattress for $2,000 less and free shipping. I contacted our local bed store and he gladly matched the price. Great savings when you do your research! So what did we learn on this journey. 3. The Base had all the features we wanted. The extra head movement is a nice feature. 4. Bluetooth control allows you to use an App on a smart device (tablet or smartphone) in addition to the wireless control that comes with the bed. You can use other bluetooth and Wifi Apps on the same tablet to control your light switches (WEMO), ceiling fan (Fanimation), and TV (Logitech). The split King gives you a gap between you and your spouse which makes the bed seem smaller . You will need new bottom sheets for the split King. ,because they are separate. Your bed now moves and you need to make sure you have clearance for that movement so as to not damage the base. A comforter at the bottom can be an issue. When you raise the back, even with the wall hugger feature, your night table will be behind you. Comfort guarantee. Most bed stores and internet have a 30 to 120 day sleep on it and return it, if you don't like it guarantee. Read the fine print. Some say you must sleep on it for 30 days or more before you can return it. Some give a money back guarantee, some only an exchange. 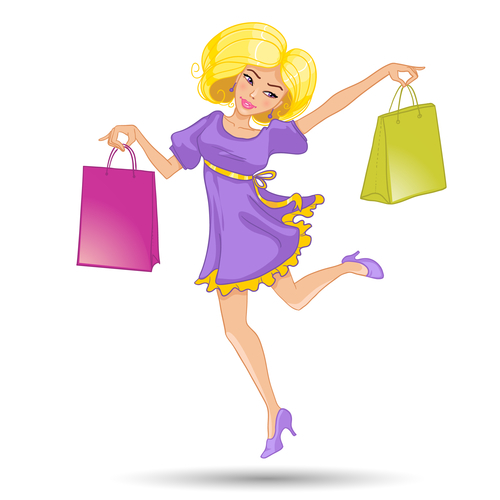 On an exchange they may say any discount will be voided and you will have to pay full price. If you bought it on the internet you most likely will have to pay to ship it back. Bottom line: We are happy with our choice but still getting use to some of the changes. Linda & Paul, you have NO IDEA how helpful this post has been! I'm in the market for a new mattress & have been overwhelmed with all the different options. You've clarified several points & made me aware of some I hadn't even thought about. Thank you SO much for taking the time to compose this extremely informative piece. p.s. Linda, sorry to have missed several of your latest posts. I went to the big quilt show in Paducah, KY for a week & came home with a horrid upper respiratory infection. Knocked me down for over 2 1/2 weeks! I'm actually still coughing! Yuck! I'll play catch up with your blog tomorrow. This is exactly the kind of bed I wanted. We have a low profile sleigh bed and we're trying to figure out if the frame for these mattresses would fit inside of ours. It looks like you got yours to fit inside your wood frame so it looks like that part could work for us. I imagine the bed sheets move a bit too but hopefully the comfort trumps the issues that have come up. I know I don't want memory foam- after a while you sink in and getting out of it can be a hassle. A new bed is so hard to get used to..we need a new one..we had bought new mattresses a few years ago memory foam topper..my legs..our legs were on fire..so we returned it..Costco..lots of work.so we still have the old set with a memory foam topper which was supposed to stay cool.I still find it gets too warm..and I love warmth..
Food for thought..I bet we do nothing lol. Thanks Amalia. My husband did a thorough job on this bed review. Great educational pointers. Sounds good to me but I am allergic to latex so I would go with a different mattress but your base sounds wonderful! How are you liking your sleep at this point? Sorry Valerie, you are allergic to latex. We are really enjoying the new bed, especially the adjustable features. Makes watching tv in bed really great! Love the bed lighting and the body wave massage. Thank you for all the information! I have a queen adjustable bed, but will be needing a new mattress before too long. I will look into the mattress that found, and check it out. Then you know how great an adjustable bed is. A pleasure to watch tv, read or eat in bed. Love this post. I have often thought that when it's time to buy a new mattress I would switch for better comfort watching TV at night, but I never thought of the night stand issue. That is definitely food for thought as well as the split king and having to buy new sheets. Thanks Christine. We have tried to pass on our research. You don't have to buy a split King. You can buy a king that also has the adjustable bed base. The only drawback is whenever one of you wants to elevate the head and foot, the whole bed elevates. 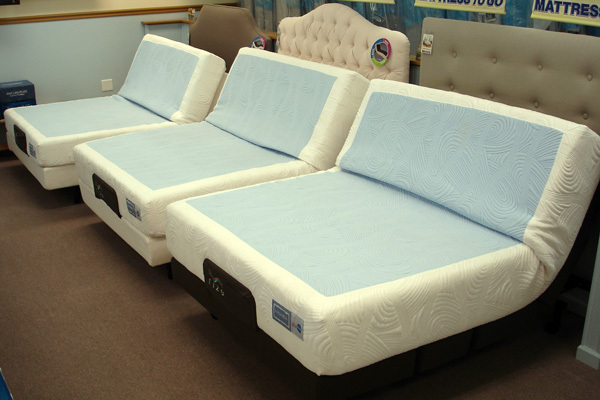 Having the split King is two separate bed bases with two mattress with two controls. This post is so helpful and informative, Linda! Your hubby did an awesome job in explaining the pros and cons! He mentioned that you had to buy new sheets. Regular king size won't work? Thanks Gail. 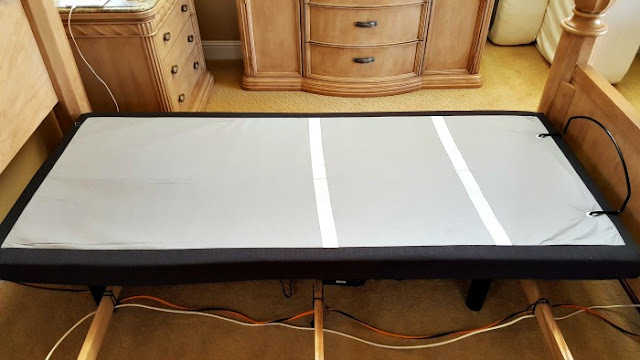 Having the split king bed, you will need two separate bottom sheets. You can still use your top King sheet and pillow cases. You can also buy a king bed, not separate, with 1 control. So glad you are happy with your choice. Enjoy!! It's always a nightmare buying a new bed, even just a regular one, let alone a fancy-shmancy one like the one you just got! The manufacturers and retail stores deliberately try to overwhelm the purchaser with a bunch of bafflegab and contradictory information. It's almost as bad as buying a car. It is a nightmare to purchase items like this. My husband just recently purchased a new mattress for us while I was out of town. Our problem is that he likes a very firm mattress and I want a soft, fluffy one. He got the middle firmness and he got a nice mattress, but I really do not like it and wish I would have been with him. It was nice of him to surprise me though. thanks for the honest review Linda and Paul, I have been wondering about the pros and cons, never thought about the nightstand issue! I don't know if I'm ready for another remote or techy gadget! The remote that comes with the bed is extremely easy to use. This is a great post ~ thanks to both of you! With my back issues, I'm wondering if my mattress is aggravating things rather than helping. It's not that old but I have been looking around. Talk about confusion!! That part is a nightmare for me. I appreciate having this information to move forward with my research. I'm amazed at the cost of the darn things. I keep hearing free financing for 5 years. OMG. That's how long we finance a car. We need a new mattress but keep putting it off. Thanks for your information though.